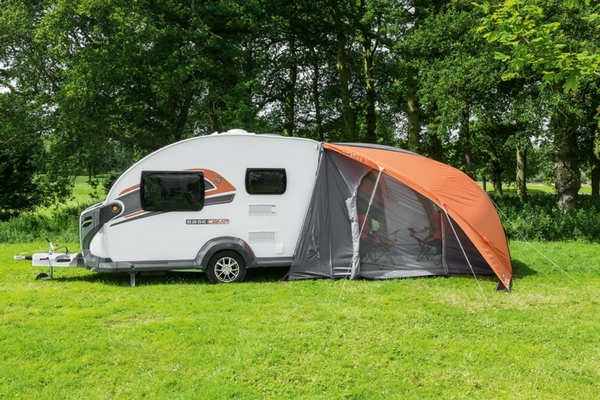 With just the right mix of comfort and convenience Basecamp is full of compact charm. The comfortable light filled lounge is the perfect place to plan your next day’s adventure or relax and unwind. 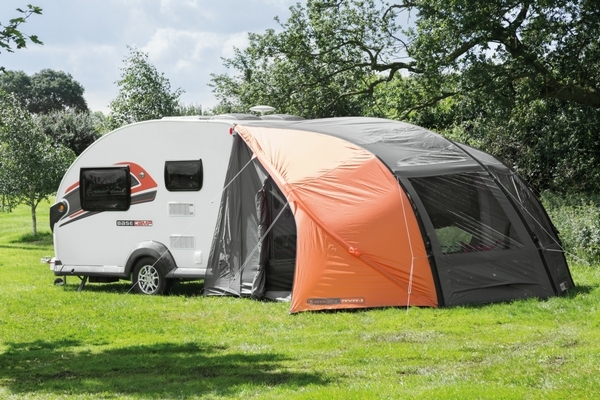 whilst the optional addition Vango Airbeam awning with clip out bedroom has been designed to extend your space should you need it. 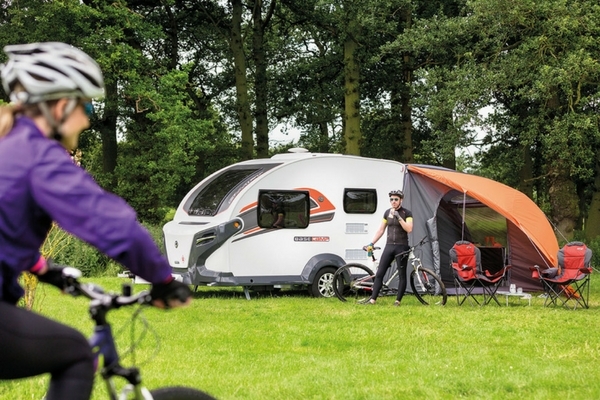 The awning can double the space in your basecamp so if you love the idea of an active outdoor lifestyle, making the most of your free time and being able to escape your busy schedule at the drop of a hat. You want a base that is quick and easy to set up and pack up before you move to your next destination. 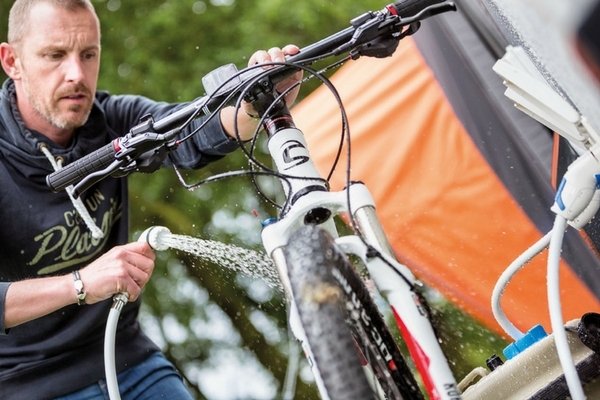 You love camping but you want enhanced living space all year round – it’s time to say hello to Basecamp. Just like you, Basecamp is fun loving, adventurous and ready to take you in a new direction. Whether you are into adrenaline fuelled, fast-paced activities, or just enjoy getting off the beaten track to explore the wilderness, Basecamp is the perfect place to rest and refuel, ready for your next big adventure.